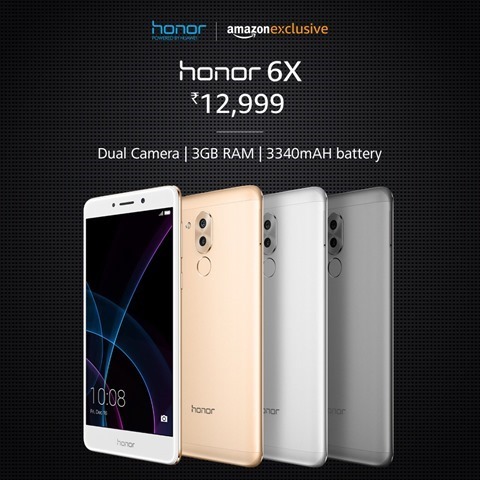 Huawei has officially launched the Honor 6X in India, as was announced at CES 2017. The new budget phone features a dual rear camera set up, comprising of a a 12 megapixels SONY IMX386 sensor and a 2 megapixels sensor. These lenses a wide aperture range from f/0.95 to f/16. The cameras support Phase Detection Auto Focus, have a 1.25µm pixel size, a Prim ISP and DTI pixel isolation technology. The front camera on the Honor 6X is an 8 megapixels shooter with a 77° wide angle lens and a Prim ISP. The device has a fingerprint scanner, on its back panel. The Honor 6X runs on Android 6.0 Marshmallow, with Huawe's EMUI 4.1 on top. Honor had promised at CES that it will update the Honor 6X to EMUI 5.0 based on Android 7.0 Nougat, in the 2nd Quarter of this year. The device sports a 5.5-inch Full HD 1080p display, a pixel density of 403 PPI and 450nit brightness. The display allows you to read in direct sunlight, and comes with a blue light filter, built-in to the screen, called eye comfort mode. 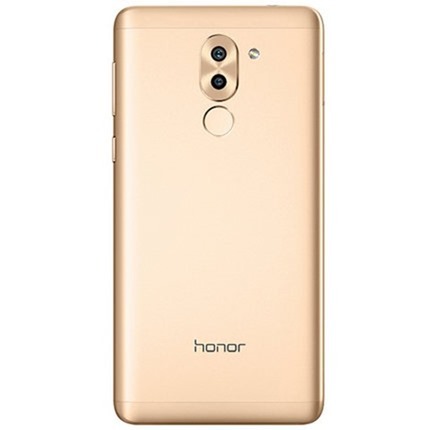 The Honor 6X is powered by Huawei’s in-house octa-core 16nm SoC, the Kirin 655 processor. It comes in two variants: one with 3GB RAM and 32GB of internal storage, and the other with 4GB of RAM and 64GB of storage. There is a microSd card slot, which supports upto 128GB of expandable memory. The device has a metal body and a 2.5D curved scratch-resistant glass, and measures just 8.2mm in thickness. The phone is backed by a 3340mAh battery, with support for 5V/2A fast charging. 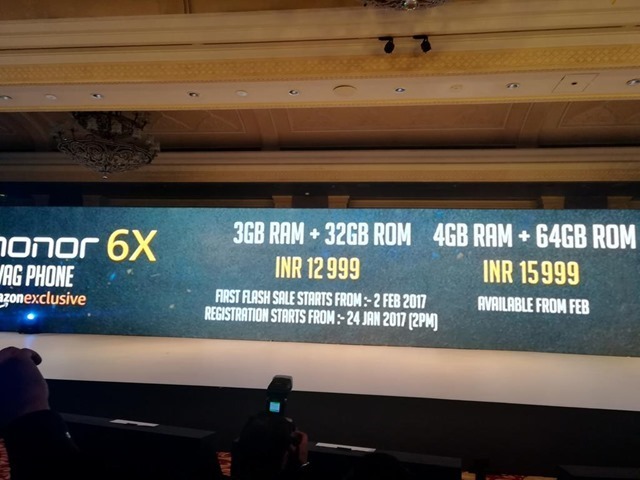 The Honor 6X has been price at Rs.12,999 for the 3GB RAM variant, and at Rs. 15,999 for the 4GB RAM variant. The Honor 6X will be sold exclusively via Amazon India, in flash sales. The first flash sale for the phone will take place on 2nd February, and the registration for which has begun already.